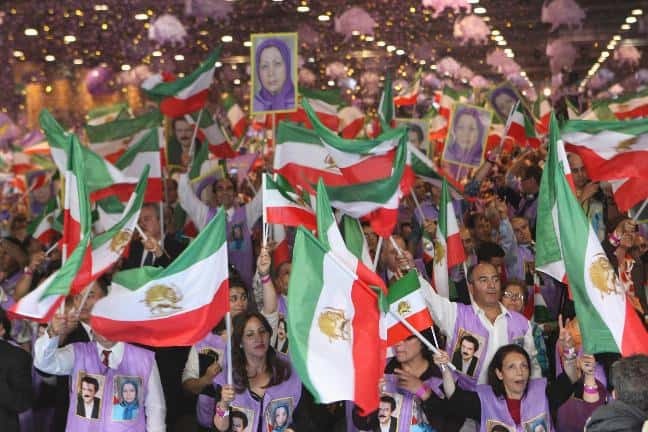 On Saturday, June 23, the largest gathering of exiled Iranians with the participation of hundreds of political personalities, legislators and jurists with different political affiliations, from 40 countries around the world, called for taking a firm stance vis-a-vis Iran. They also requested recognition of the National Council of Resistance of Iran by the world community. Through its strongest protest against turning Camp Liberty into a prison, the gathering urged the United Nations, the U.S., and the European Union to prevent a humanitarian catastrophe in Ashraf and Liberty. The Government of Iraq is preparing for that catastrophe at the behest of the mullahs’ regime. The main goal was to guarantee the rights of the residents as ‘asylum-seekers of concern,’ under the Fourth Geneva Convention, and to force Iraq to stop its cruel restrictions against the residents quickly. They underscored that the six-item demands of the residents need to be realized to resume the transfer of the residents to Liberty. The participants in the gathering urged U.S. Secretary of State Hillary Clinton to immediately implement the court’s ruling, that would stop the unjust designation against the Iranian Resistance. The existing devastating policy has been the main factor for the Iranian regime’s survival over the past 15 years. 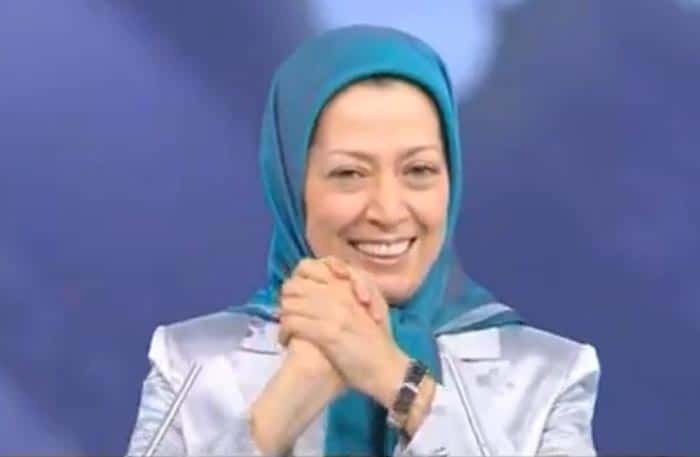 The U.S. policy has also been used to justify two massacres in Ashraf, the execution and torture of many members and sympathizers of the PMOI and the Iranian Resistance inside Iran. Within the United States, it has also allowed the imposition of brutal limitations against Iranians, and yet the Iranian regime and the Iraqi government continue to use it as a lever to repress the residents of Ashraf, and now Liberty. Over the past few months, the Iraqi government has been trying to move the residents of Camp Ashraf to Camp Liberty, that was previously a U.S. base. If that was the only goal, and the Government of Iraq had abided by their agreement, the transfer may have been completed by now. Because Iraqi Prime Miniter Maliki acts as a tool of Iran, many Ashraf residents have died, and much of their belongings and equipment have been stolen. The protest aimed to resolve many of the issues, to urge the U.S. government to remove the “terrorist” label from the MEK and pressure the UN into getting serious about assisting in the safe movement of the residents, with their equipment and belongings. Yves Bonnet former director of the French DST. Shokrieh Peykan, member of parliament.